Join this inaugural SOUND HALL meeting, with featured speaker Ian Svenonius. Svenonius is a noted musician and writer, known for his involvement with various Washington, D.C.-based groups including Nation of Ulysses, the Make-Up, Weird War, and Chain and the Gang. He is also the author of The Psychic Soviet, and the host of Soft Focus on VBS.tv. 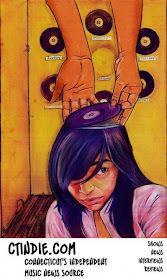 His work is informed by a tongue-in-cheek, anti-authoritarian sensibility. 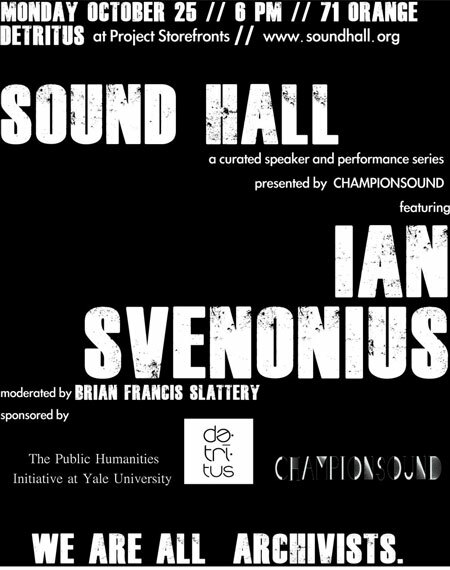 SOUND HALL is a curated speaker and performance series, presented by Championsound, co-sponsored by the Public Humanities Initiative at Yale University, and Detritus at Project Storefronts. The SOUND HALL series gathers diverse audiences together in various public spaces throughout New Haven, with the aim of creating meaningful spaces for collective listening. Our speakers are fascinating figures in the worlds of music, film, art, journalism, literature, and beyond. As part of SOUND HALL, they are given a stage to perform and discuss the music and sounds that have mattered most in their personal, intellectual, and professional lives. 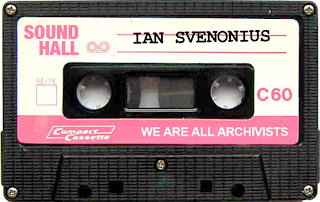 SOUND HALL proposes that music and sound collectors are also historians and that, to different degrees, we are all archivists. We collect music and sound in the forms of records, tapes, CDs, but also in different forms of personal memory and history. When we listen to a song, or a certain collection of sounds, we build particular stories around what we hear--about our pasts, our presents, and our futures. SOUND HALL is where we gather to listen to and examine some of those stories. The event will be moderated by Brian Francis Slattery, a New Haven-based novelist and editor of public policy and economic journals. Slattery is also a musician and avid record collector, as well as an editor of The New Haven Review. His 2008 novel, the Spaceman Blues, "combined the serious and the satirical in creating an unforgettable image of a future America beset by the collapse of the dollar and the specter of a new form of slavery." The SOUND HALL is hosted by Detritus, a curated bookstore selling independent print media. Detritus is located at 71 Orange Street in New Haven, Connecticut, in Project Storefronts. The event begins at 6 pm, and will run until approximately 7 pm. SOUND HALL will be followed by TACO PARTY. Svenonius will be acting as guest selector for the event, which pairs rare music as chosen by the event's selectors with video collages by filmmaker Jimi Patterson. TACO PARTY is organized by Albert Agbayani (principal, Championsound), with John Panos (of M.T. Bearington and Kings). 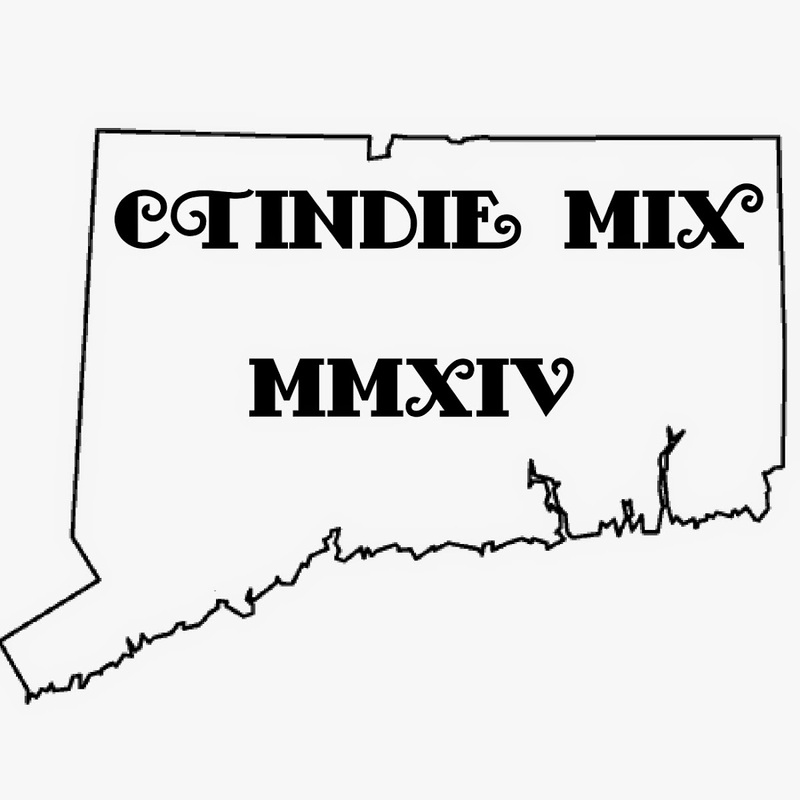 In addition to Svenonius, the event will feature local DJ's Rick Omonte (Shaki Presents) and Stefan Christensen (Estrogen Highs, Popeye's Garage). Yes, there will be tacos.